» Archive by Category "Misc"
So after some time having a break we are back! We also had some hosting issues and the site was down for a while. 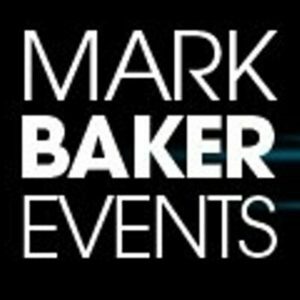 But don’t worry Mark Baker Events is back in full swing. For the moment check us out on Twitter here. Ticket Updates - 2019 Removalist Event - Carpet Cleaning Event - Welcome Back!